With the evolution of digital media, creative options have also evolved. From modulating a video or audio in any format to giving some of the best effects, there’s no dearth of choices when it comes to playing with your creativity. One of the most recent features that have enhanced various software for phone and desktop is the option to reverse audio easily. Have you ever wondered what your favorite audio would sound like if you reverse sound of the same audio? Do you wish to try it? Here are the best 10 software to reverse audio online on desktop and phone. We admit reversing audio online is convenient, but it is disappointed if you want to do more audio editing. Hence we recommend using FilmoraPro to easily reverse audio. You just need to drag audio reverse effect onto audio clip to start reversing. The audio will precisely be reversed. 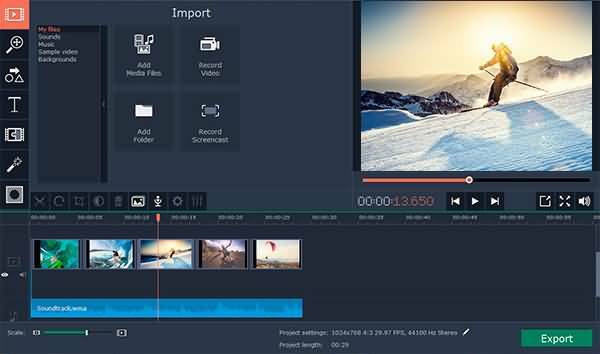 Besides audio reversing, you can also reverse video footage, which can make interesting video effects. Just download it to have a try（free）! 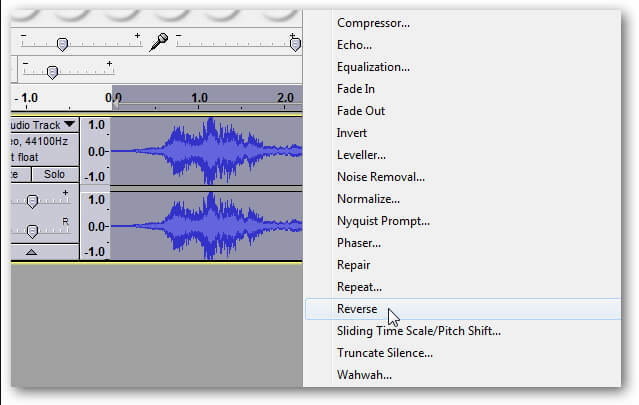 Below are the 3 steps to reverse audio. Offers reverse sound effects like noise risers, reverse cymbals, etc. You can get surprising results when you play songs or add audio effects backwards. The process of reverse audio can offer you complete entertainment. The above-mentioned tools allow you to create high-quality sound effects by reverse audio output. Select your most preferred reverse sound tool online, for desktop, and for phone and play music backwards to enjoy to the fullest.